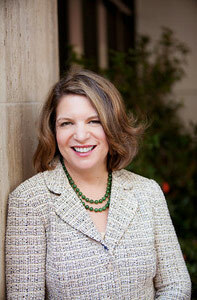 Nancy Weil has practiced family law since 1993. She also serves as a Title 26 Guardian ad Litem and volunteer mediator, and was a Family Law Mentor for the Seattle King County Bar Association. She taught the family law section of the University of Washington’s paralegal studies program and has presented at numerous seminars. She is a graduate of the University of Washington School of Law. Nancy also has extensive business experience, including senior management positions in non-profit health and social services agencies in Seattle and New York City, and at Josiah Wedgwood and Sons, the British tableware company. Nancy holds a bachelors degree in psychology from Montclair State University and completed graduate studies in non-profit management at Adelphi University. She has also studied at Trinity and All Saints Colleges in Yorkshire, England. Nancy has served on the board of directors of the King County Dispute Resolution Center, Spectrum Dance Theater and the Bathhouse Theater, and on the development committee of Family Law CASA . Nancy lives in Seattle and is the mother of a teen-aged daughter. 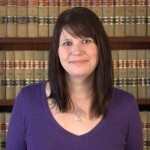 Kelly studied psychology at the University of Washington, Tacoma and began her career in 1999 working for former Pierce County Superior Court Judge, Beverly Grant. 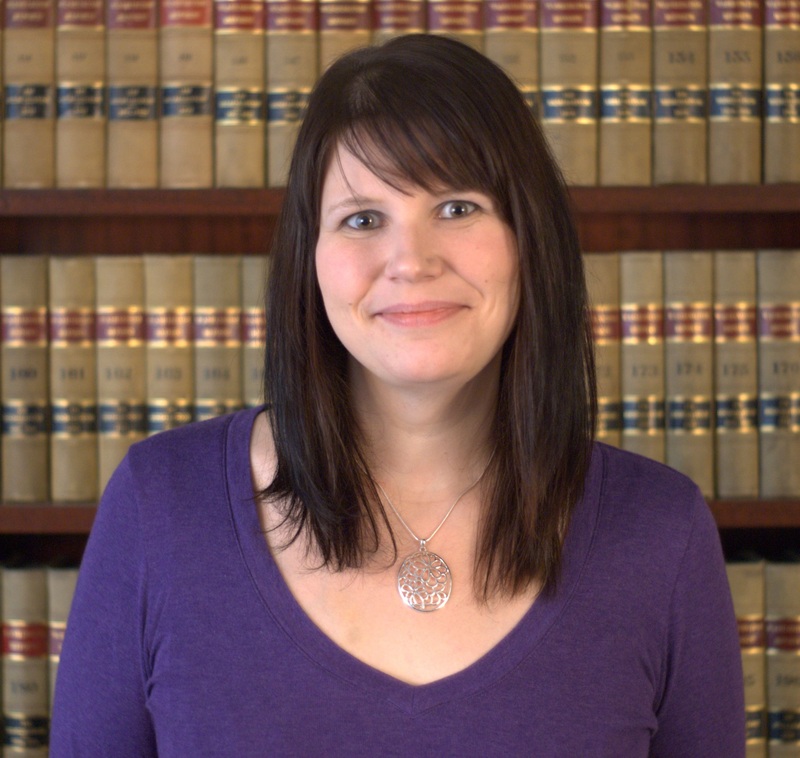 Kelly started with Ms. Weil’s firm in March 2014 and brings with her over 15 years of experience in the legal field. She has worked in many facets of law including civil litigation, domestic violence, criminal, real estate, land use, estate planning, and bankruptcy; though her concentration and passion lies in family law. Having grown up in Tacoma, Kelly is a Puget Sound native and now calls Seattle home. In her free time she is an avid reader, runner, and local music enthusiast.